This well-crafted Mattress Foundation will give you the piece you need to complete your Bed Set. 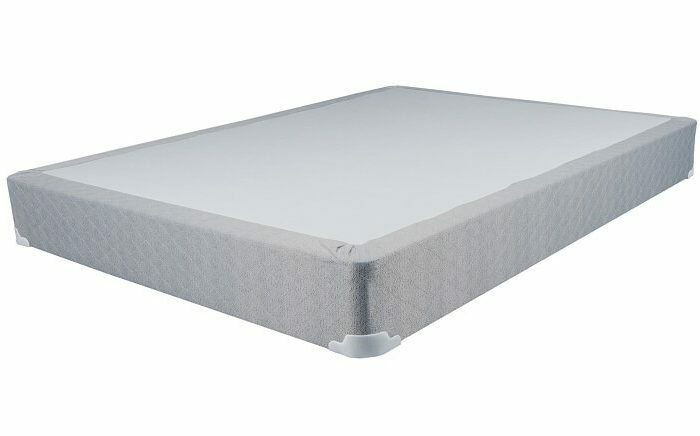 Typically used with a metal bed frame underneath, it will provide a Solid Platform to support you and your mattress. 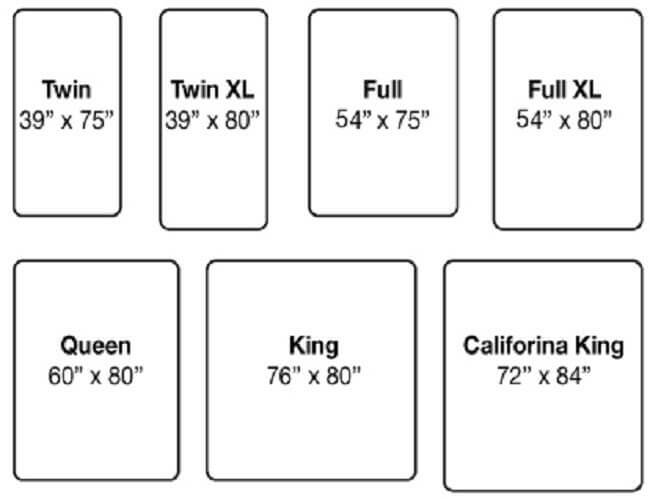 We sell Foundations and Mattresses Separately or as Sets, with Discounts, so Call Us for more pricing and options. A Foundation is a boxed wooden frame with slats, that is covered in fabric and similar in appearance to a box spring. Its purpose is to physically take the place of a traditional box spring. The mattress industry moved away from using traditional box springs almost 20 years ago, replacing them with foundations, but the term box spring still sometimes used. A foundation looks just like a box spring, but does not have the heavy springs in it, making it lighter and less expensive. How Do You Know if You Need One? Starting with the easiest, if you are using a traditional style metal frame that is designed to be used with a box spring, you either need a foundation or a box spring. Foundations require less materials to be made, so they are cheaper, lighter and easier to acquire since box springs are almost extinct. 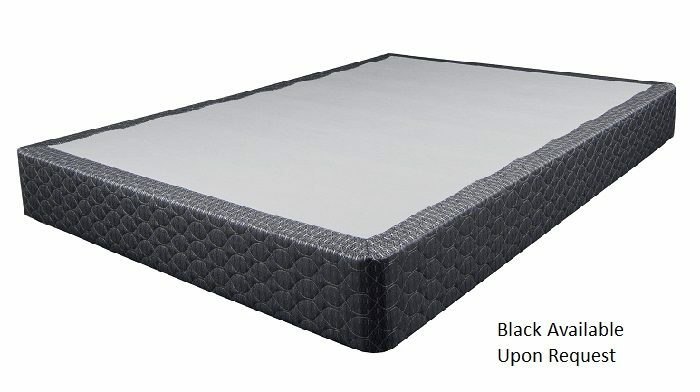 If you are not using that type of set up, you’ll need to have something to put your mattress on. So, you’ll either choose the setup described above, or you’ll choose to put your mattress on a platform, and skip the foundation. Platform beds will lift you up to the same height as if you had a metal frame and a foundation in place, so its okay not to use one. In the end, it’s your mattress that dictates what you need. Foam mattress and mattresses made of flexible materials will need support, whether that comes from a foundation or from a platform bed. If you choose a platform bed, you’ll need to be sure the spacing of the slats is correct for the mattress you have as to not jeopardize your mattress warranty. We offer slat upgrades for those occasions; call us for pricing. NOTE: foundations are White if not specified, and Black is available upon request. Mattress on a slatted base that’s not a platform bed: we make two futon frames, the Ultralight and the Super Easy Sofa, that if used unconventionally, make great, inexpensive platforms and can be used again as a futon frame later down the line when you’re done using it as a platform. 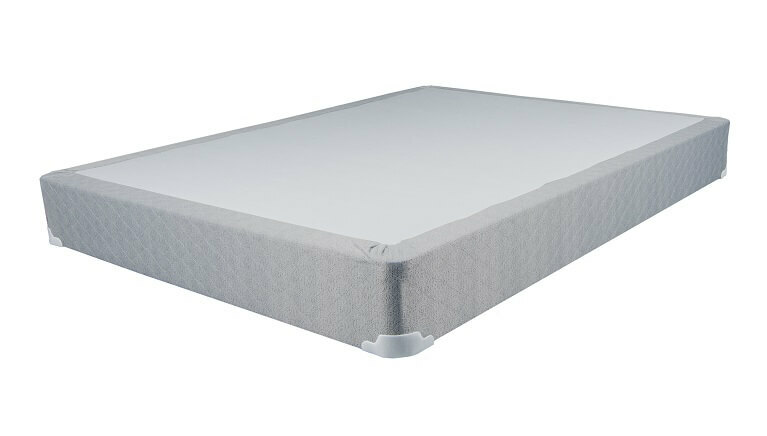 Mattress on Platform Bed with slat upgrade if needed: we understand that most modern mattresses require slats to be less than 2.5 or 3 inches, so we sell slat upgrades that decrease the space between the slats, leaving you protected under your mattress warranty. Since we specialize in platform beds, we tend to show “mattress only “pricing, but We Do Sell Mattress Sets at Great Low Prices. Give us a call to find the best deal for you!